There are dozens of children’s summer camps out there, but let’s face it, they are not all equal. Some camps are focused on a specific sport or activity, while others aim to foster spiritual or educational knowledge. Some are better for the youngin’s, and others are geared towards tweens or teens. 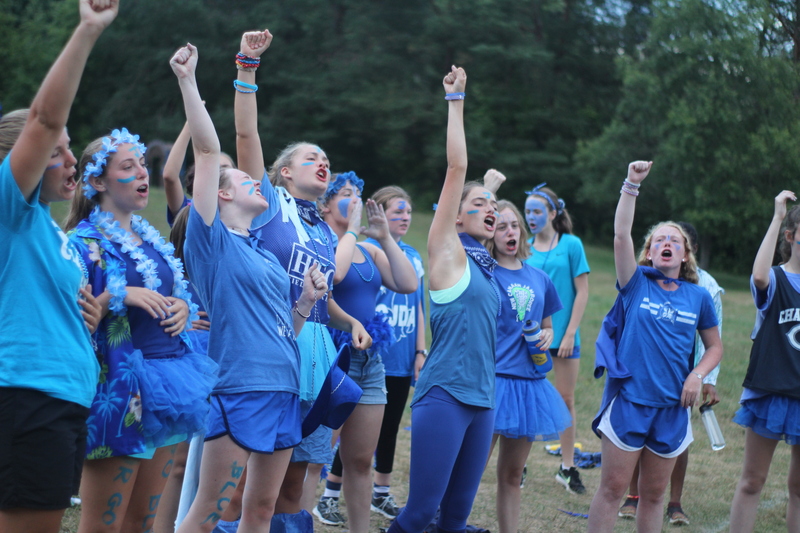 One thing that we know though, is that no matter who the camp was created for, or why it was started– the best summer camp ever is going to have the best activities! 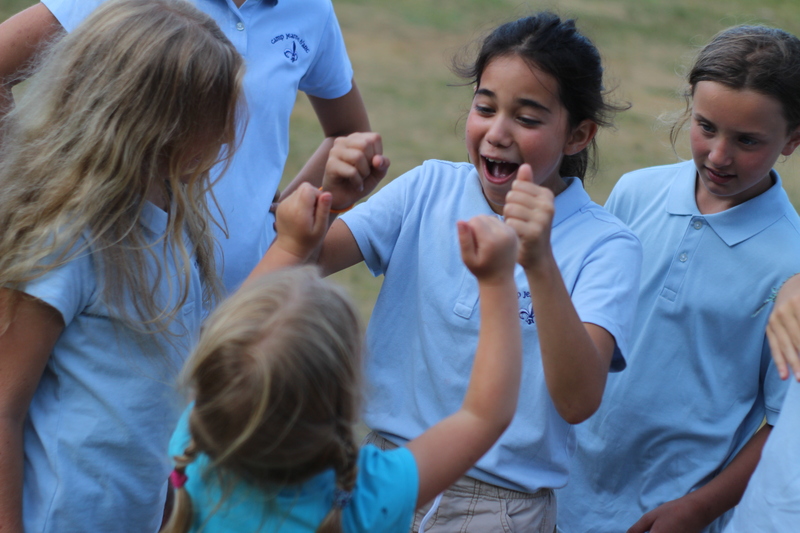 Whether our kids are choosing their own camp or us parents are choosing the best one suited for them, ultimately our children care about one thing: having fun. There are plenty of factors that go into whether a kid will have fun at any particular summer camp, don’t get us wrong. Looking back, our favorite cool summer camps were those where we made incredible friendships and sang around the campfire. But initially, those bonds were formed over getting to participate in new and exciting activities together everyday. What better way to meet new people than to learn archery or go canoeing with them for the first time! Activities are going to be the make-or-break-it for the best children’s summer camp. So we might as well look at them ahead of time when deciding which camp our kids should go to! Summer camp is hottttt, and no amount of water balloon days can replace a camp that has actual water sport activities. Look for a camp that has access to a really nice body of water. Kayaking, canoeing, and paddleboarding are all fun, safe, and unique activities that most kids don’t get the chance to do during the rest of the year. Having access to any sort of swimming hole/pool is better than nothing, but how much cooler would it be to find a children’s summer camp with new water sports that your son or daughter has never tried before! 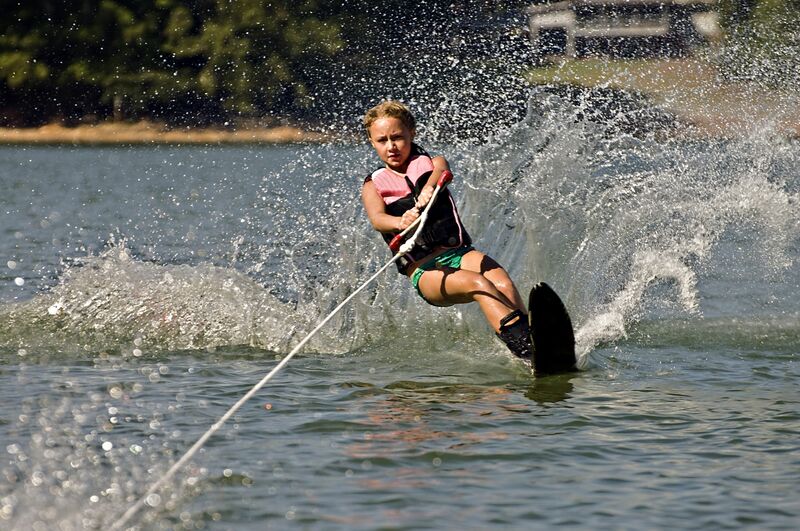 Pro Tip: If you’re really looking for the best of the best, seek out cool summer camps with water skiing, wakeboarding, or tubing. It doesn’t get better than these sports and your kids will be BEGGING to go back next year to get back in the water! If you’re looking to amp up your children’s summer camp experience, look for a camp that offers activities with special instruction. There is a big difference between the huge camps that shuttle kids through activities all day, and those that take special time to allow them to learn actual skills. Some camps offer specific 1:1 or group lessons for activities like horseback riding, golfing, sailing, etc. that will allow your child to learn tips and tricks that they can continue working on either next summer at camp, or throughout the rest of the year. 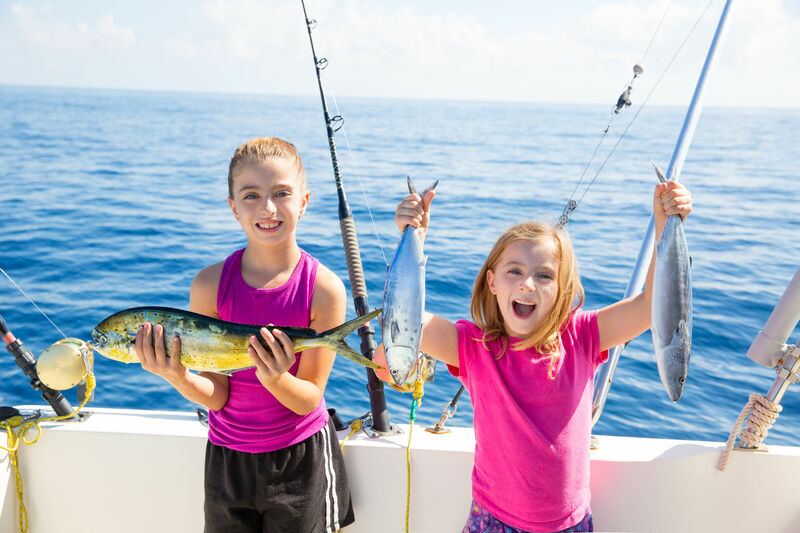 Special instruction takes the average summer camp sport to a whole new level, and while not every activity is going to require it, the best kind of summer camps will allocate special resources to a few choice activities that can really enhance your child’s summer experience. If you choose the right camp, your child will be on their knees pleading to go back again next year. We’ve seen it a million times, and it’s awesome! However, many summer programs are not set up to cater to the repeat camper. They offer the same activities year after year, and eventually, even the most enthusiastic campers get tired of them. Kids love to feel challenged by their camp each season and there are certain activities that allow for that. We suggest looking for a camp that recognizes this and offers activities that your child can grow at even over multiple years! Activities like camping can become more and more challenging, even as a child becomes a pro! From learning to sleep in the woods to actually navigating with a compass or setting up tents, this activity will never get boring. Special instruction is also a great indicator of an activity that will continue to be fun each and every year, because instructors know how to up the difficulty level as necessary. Now we know this seems out of left field, but in addition to being the best part of camp, all these cool summer camp activities can be downright exhausting! Especially for introverts, It can be easy for kids to get overwhelmed if they don’t have any time to themselves to recharge. A children’s summer camp that pencils in opportunities for down time including reading, writing, listening to music, or even a midday nap, know how to keep a camp full of kids at the top of their game. This will keep your child’s morale high, and allow them a bit of quiet time in between all the excitement. Not every kid is a sports superstar, and even the most athletic of them should have the opportunity to create and express their artistic side. Many children’s summer camps will have arts-and-crafts, but some camps are themselves more creative than others with these activities. 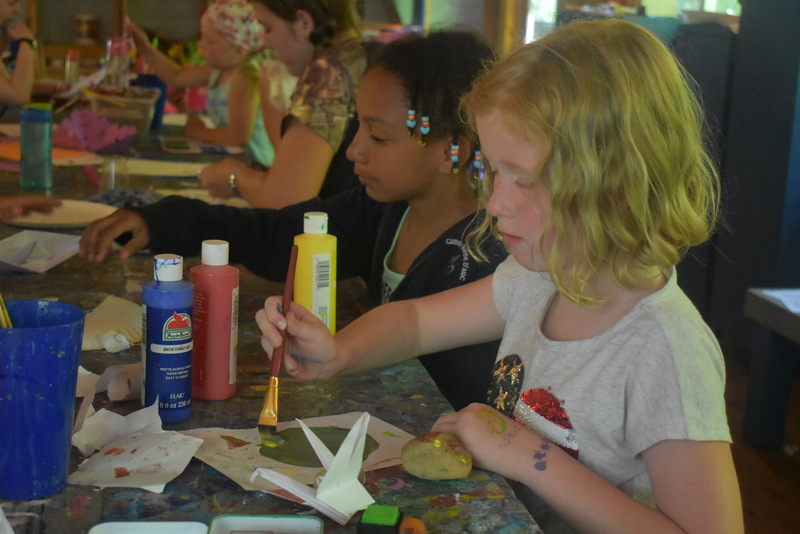 Look for a camp that in addition to arts-and-crafts, has opportunities for music, drama, dancing, and more exciting forms of art like tie-dye, or pottery! There are plenty of summer camp classics out there, and we’re not mad about that. However, in addition to the classics, in a great camp, we also like to look for the more unique activities that your child otherwise wouldn’t get the opportunity to participate in. For example, when’s the last time you shot a bow and arrow? Probably summer camp. What about group activities like capture the flag or kickball? Only when you’re in a big group setting like camp. But in addition to these, some camps more than others pride themselves on having options for activities that you might not expect to see. Baking, yoga, fishing, kneeboarding… we could list a million that you’ve probably never seen offered at a typical summer camp. But they’re out there if you look for them! Lastly, is our most important suggestion to you for finding the best children’s summer camp: look for those that not only offer the greatest diversity of activities, but those that allow your child to choose which they want to participate in. Most camps have a set schedule in which every child is expected to have the same amount of time playing each sport, taking quiet time, or utilizing their artistic expression. We all know that our kids are all completely different though! A child has the most fun when they are able to have some agency in choosing their favorite activities as well as actively choosing when to try something new. The best summer camp ever will offer some, if not all of these types of activities. Help your child to find one that has not only the coolest activities, but the most opportunities to grow in a diverse set of areas throughout the duration of camp. We at Camp Jeanne d’Arc in New York Adirondacks, know what it takes to offer the best set of challenging, exciting, and classic camp activities that keep our girls coming back year after year. 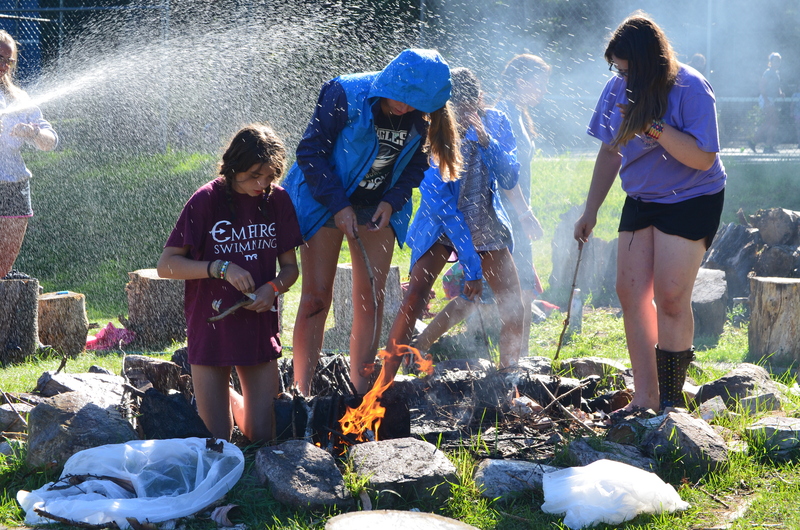 If you are interested in finding a camp that uses these types of activities to empower your daughter during her best summer yet, check out Camp Jeanne d’Arc!